Private and group flights in hands of professionals. Along with high level of experience, you can rely on us any time you need to arrange a private or group flight. Ready to meet your travel expectations also with arranging other services such as car transfers, helicopters, aircraft branding or anything else. You get an excellent flexibility of timing and route of your flight, no matter which aircraft category you choose. Charter Advisory team is ready to recommend you aircraft that perfectly meets your requirements. Which aircraft for private and group flights you can choose from? Flight is just the beginning of our service. We are complex and customer - oriented. Therefore, we also offer arrangement of additional services such as car transfers, helicopter flight, aircraft branding and more. Rely on know-​how that we have. Save a lot of time needed to coordinate all the services with the flight and possible changes. We will do it all because we like to do it. Already planned positioning flight in the aircraft schedule, which you can use for very affordable price. Private jet you fall in love with for the first flight. 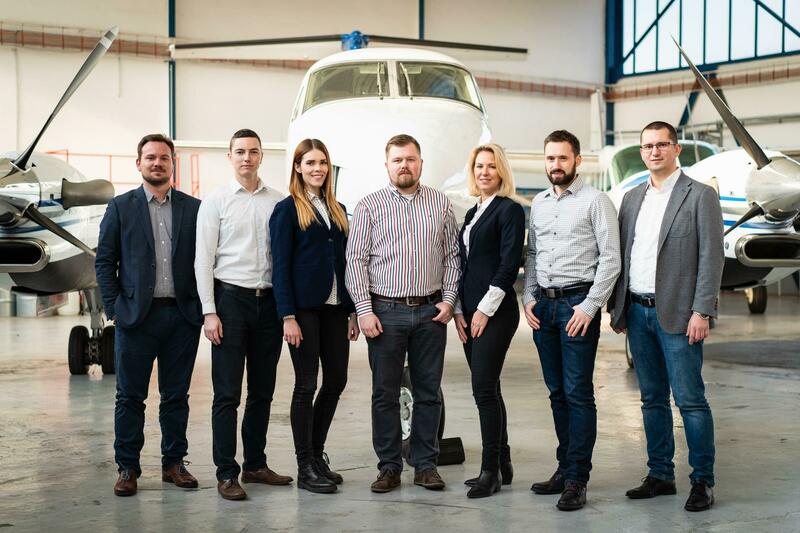 Glad to be the first to offer it for charter flights with home base in Prague.